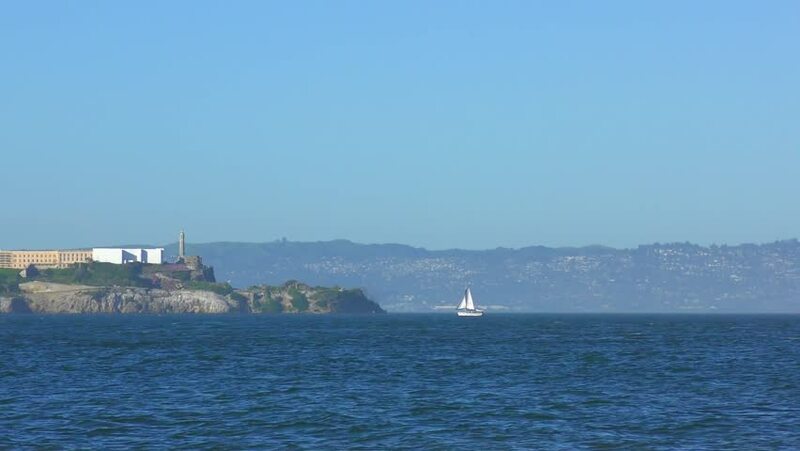 Alcatraz Island as seen from Chrissy Field in San Francisco, California, USA. 4k00:16Alcatraz Island as seen from Chrissy Field in San Francisco, California, USA. 4k00:11Alcatraz Island as seen from Chrissy Field in San Francisco, California, USA. 4k00:53Alcatraz Island as seen from Chrissy Field in San Francisco, California, USA. 4k00:30Alcatraz Island as seen from Chrissy Field in San Francisco, California, USA. 4k00:10Alcatraz Island as seen from Chrissy Field in San Francisco, California, USA. 4k00:15Alcatraz Island as seen from Chrissy Field in San Francisco, California, USA.